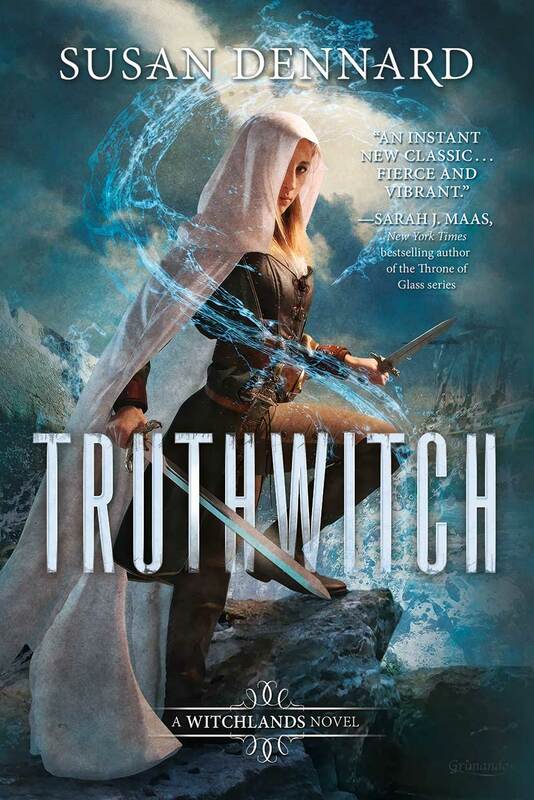 Today I'm SUPER excited for Truthwitch by Susan Dennard. I've read all her other books, and am also part of the Earthwitch clan! We actually lunched the Earthwitch website this week! While you're at it, check out The Witchlands website while you're at it. 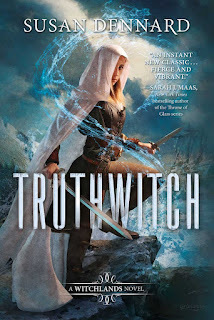 If you preorder Truthwitch, you can also enter to win lots of cool stuff! But seriously, if nothing else, read this book when it comes out!